A modern THREE BED end of terrace home situated in a highly sought after area close to Muscliff and Epiphany Primary Schools. 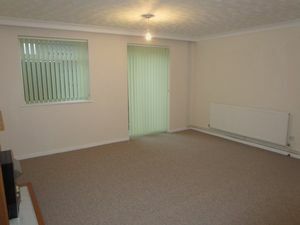 There are three bedrooms, a lounge/diner and private garden. 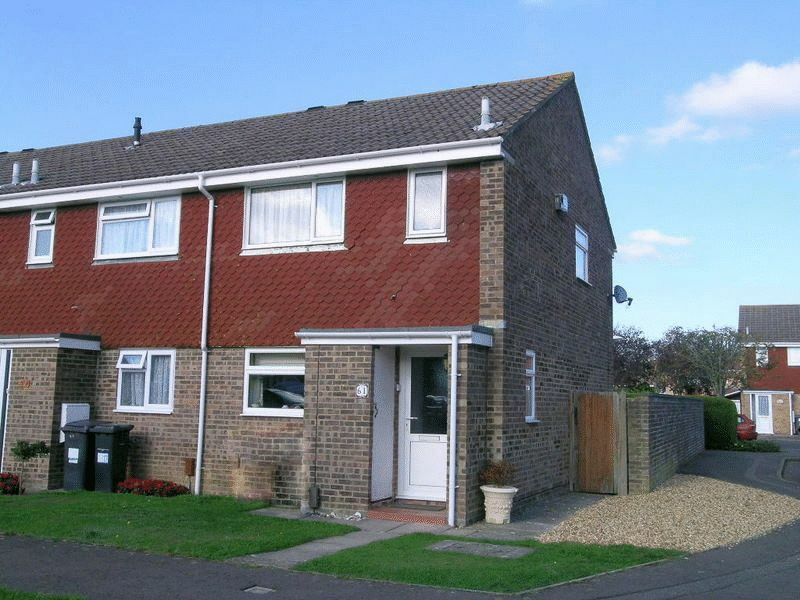 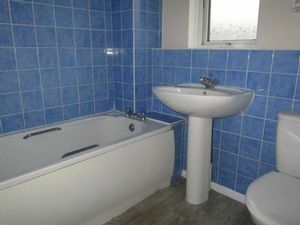 The home is adjacent to a small green and has NEW carpets and decor, double glazing, central heating and a garage in block in addition to adjacent parking. 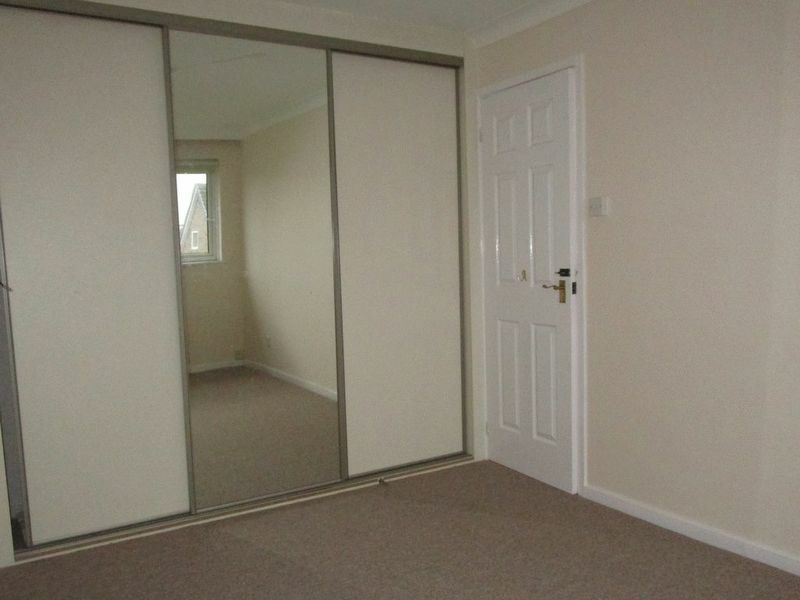 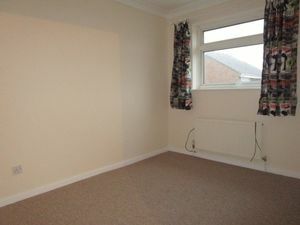 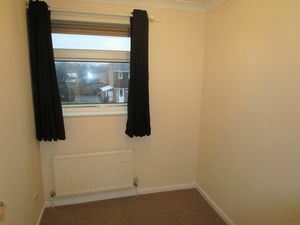 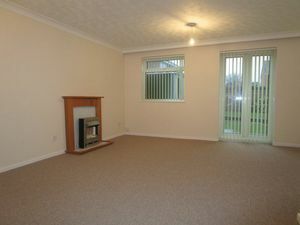 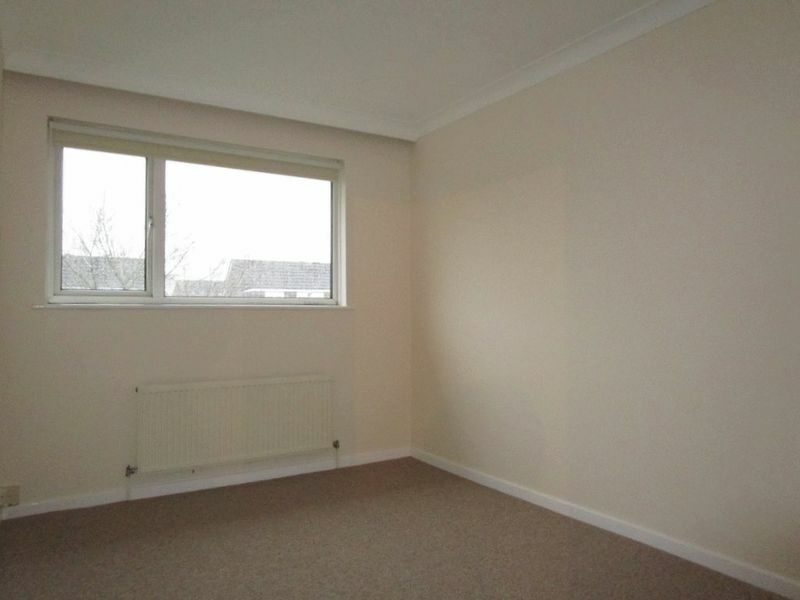 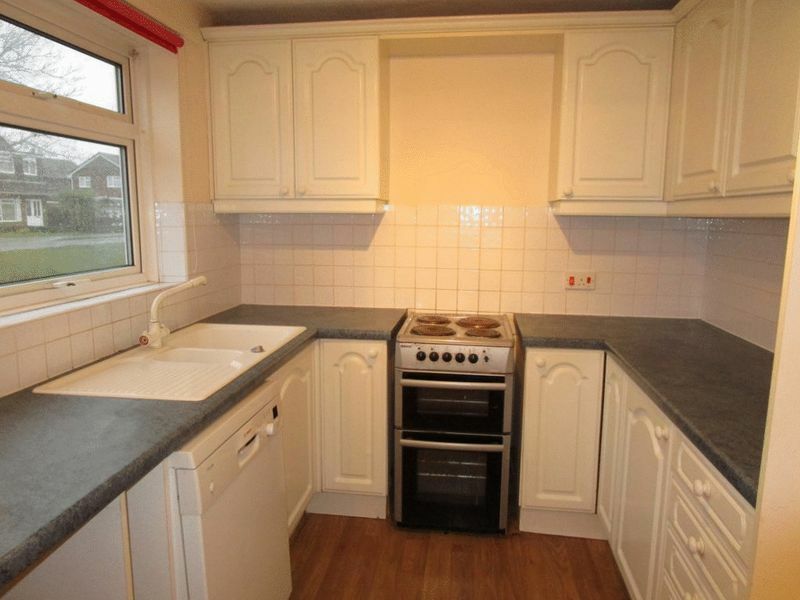 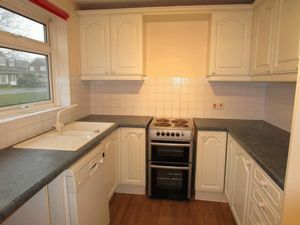 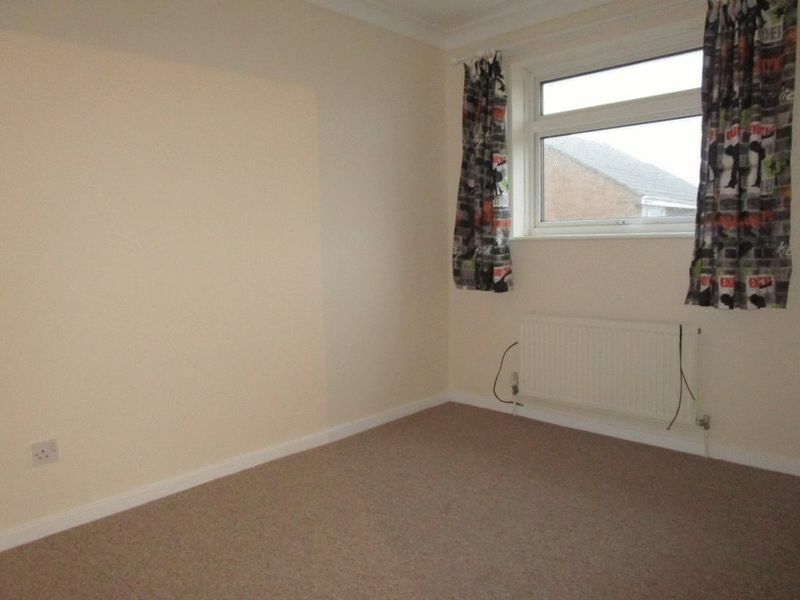 The property is available now on an unfurnished tenancy. Reference/Administration/Legal fee of £250 applies for first tenant + £50 for additional tenant - per tenancy (All inclusive fees, no extras or add on's - No vat). 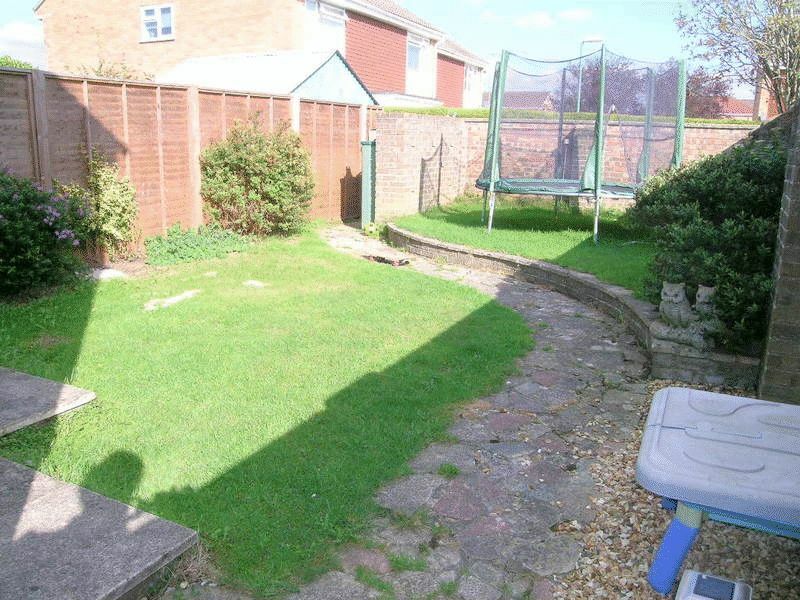 SORRY NO PETS/NO SMOKING.